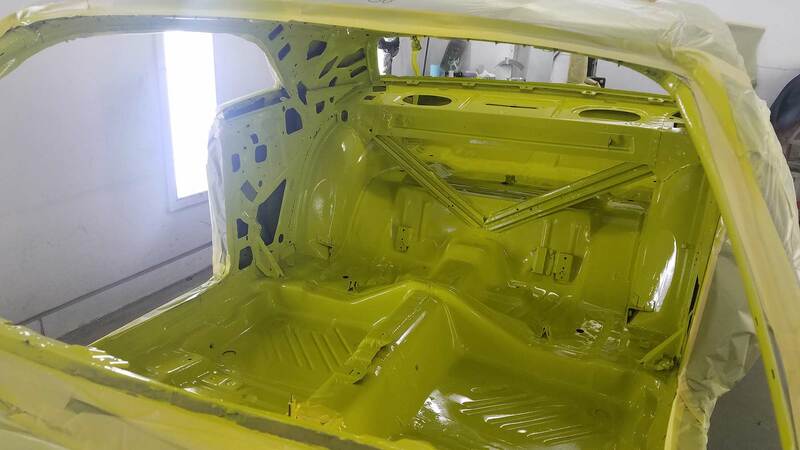 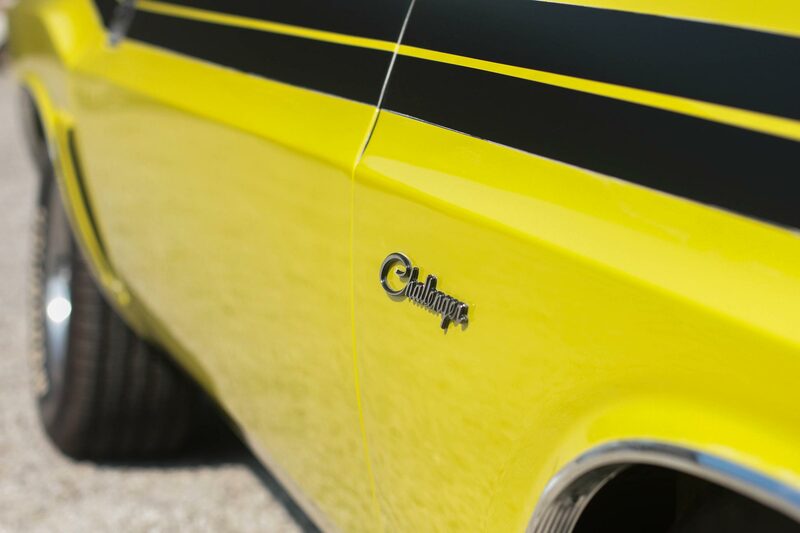 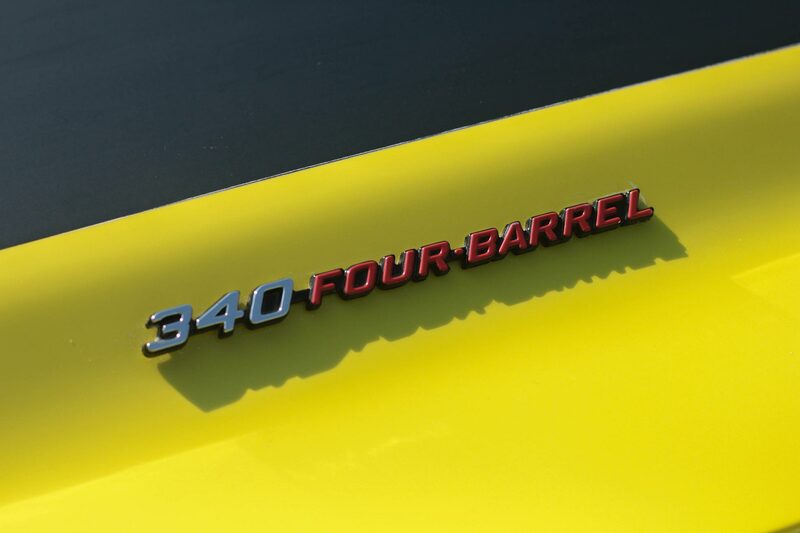 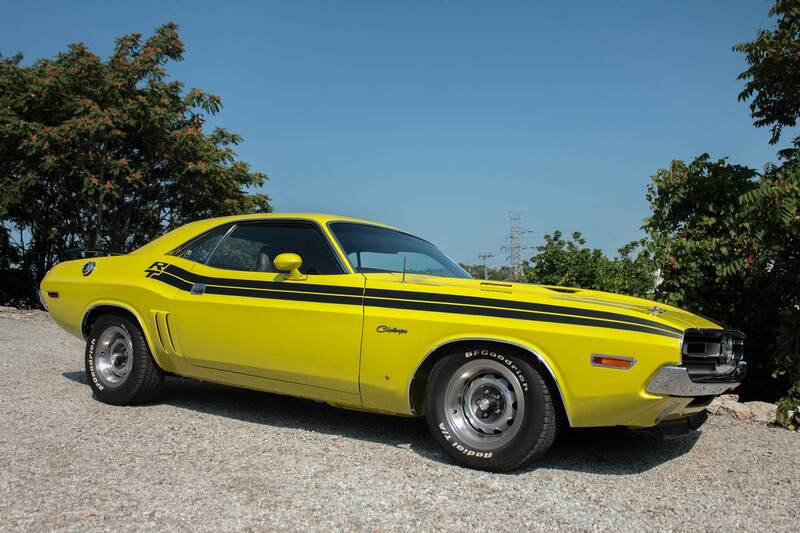 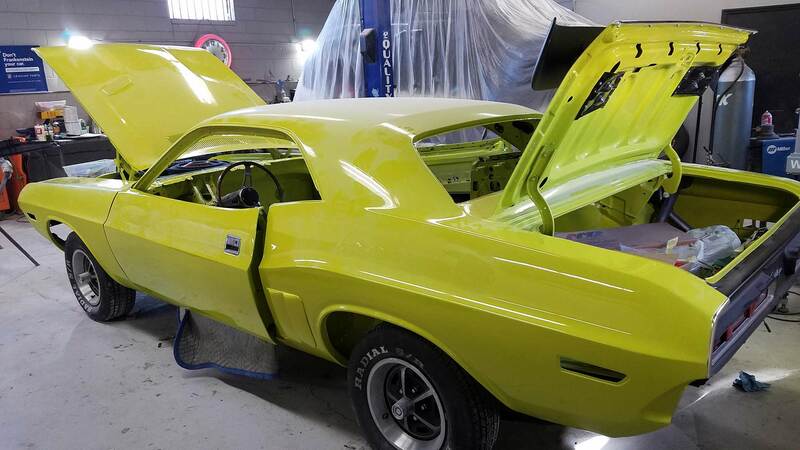 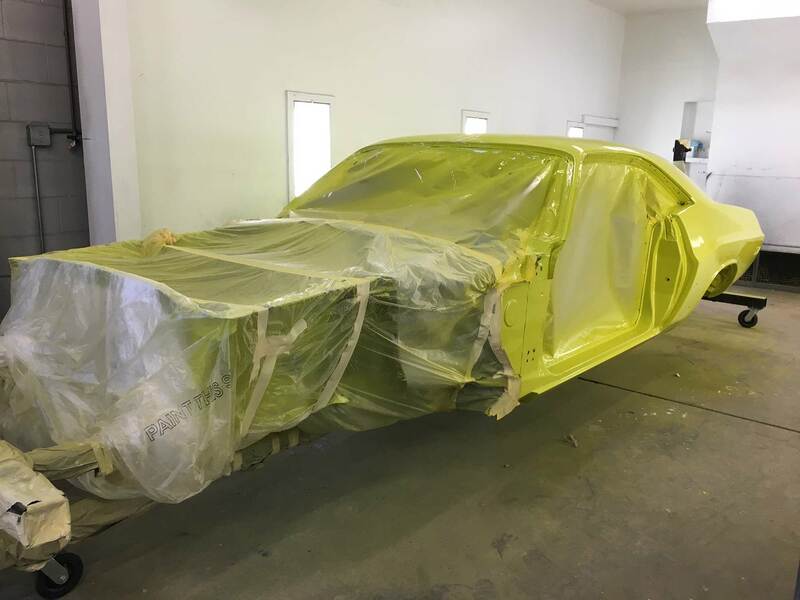 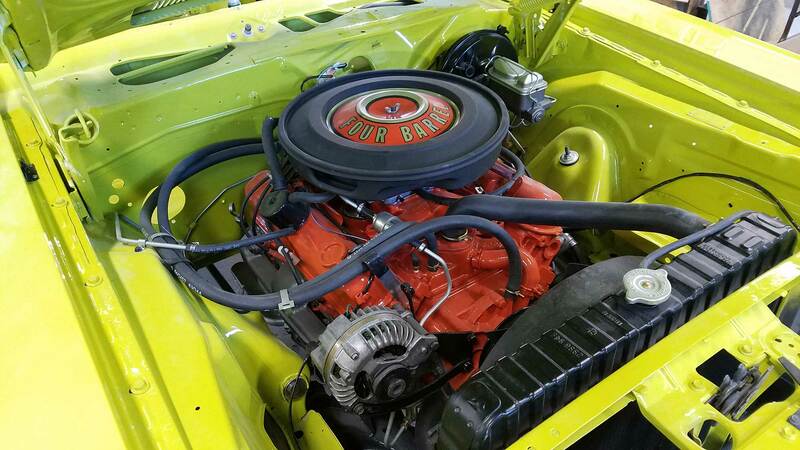 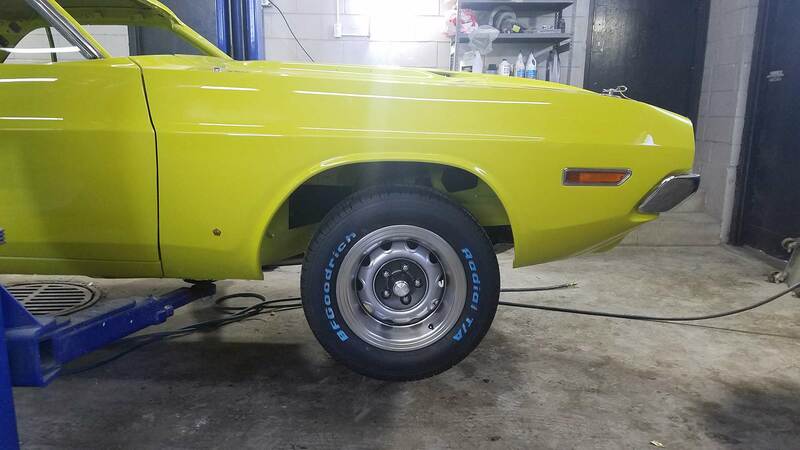 A rare find, this 1971 Challenger GY3 citron yellow, 340 automatic with all matching numbers was purchased and been driven regularly most of its life in Saint Louis. 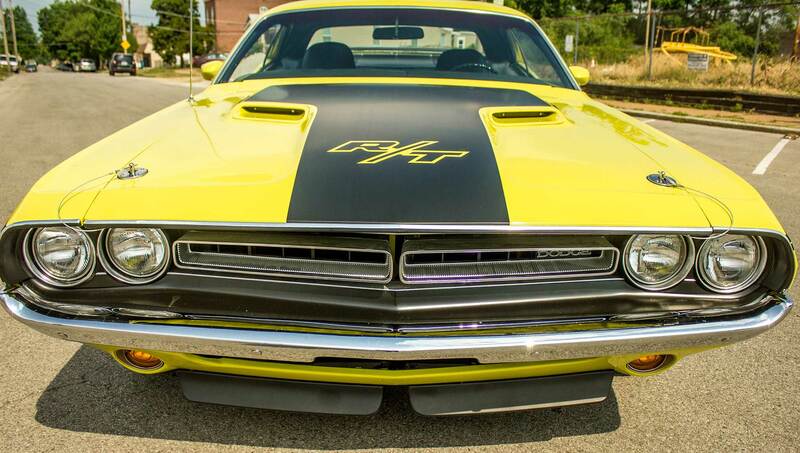 The 3rd and current owner had a dream of driving this car as if it had rolled out of the showroom in 1971. 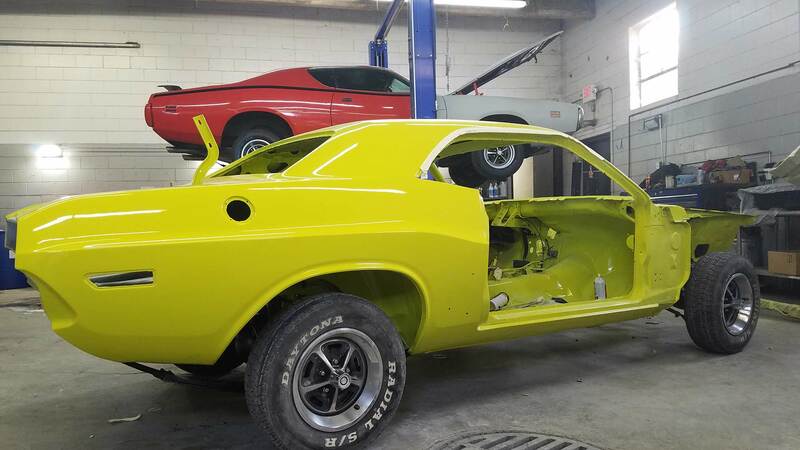 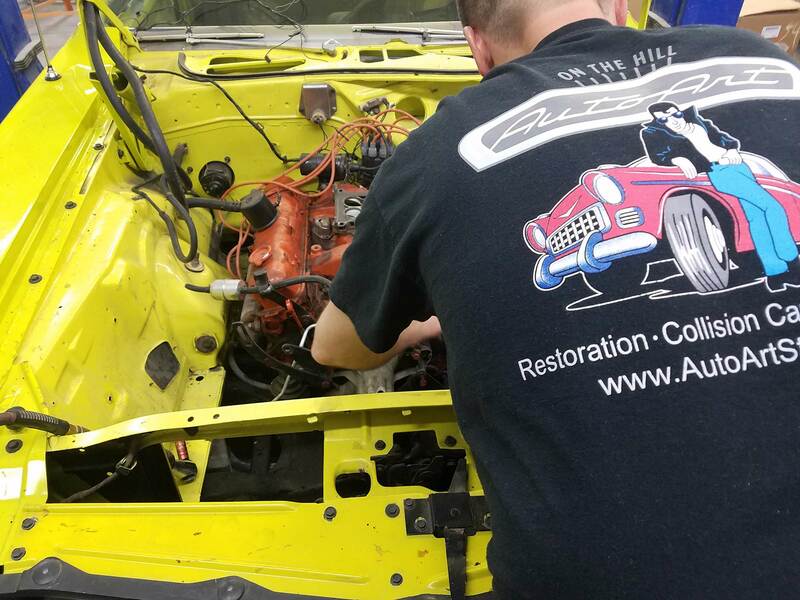 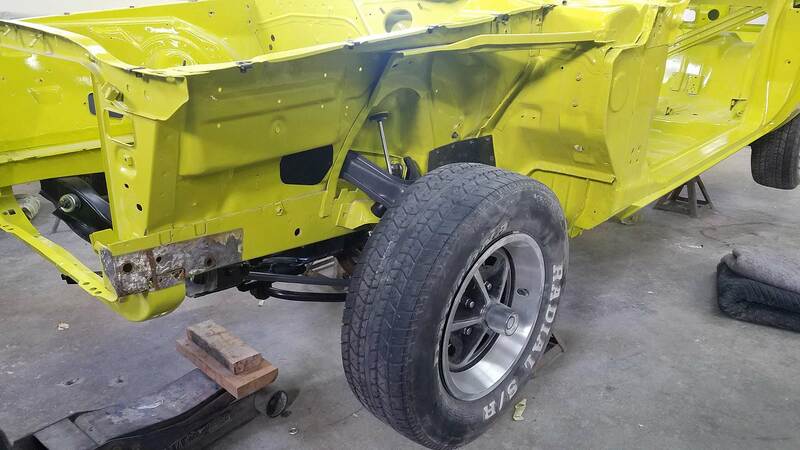 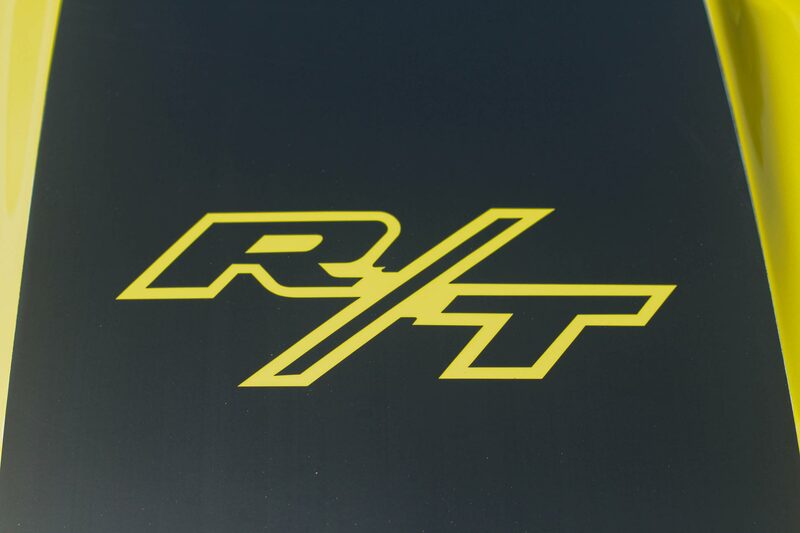 With every nut and bolt removed, and no detail too small to discuss, a factory Challenger is born again.